Without question, this lead-based grease is the finest sear lubricant we have found. The pure, mineralized lead powder in the grease forms a thin, lubricating coating on contact surfaces that does not wear like normal trigger greases. 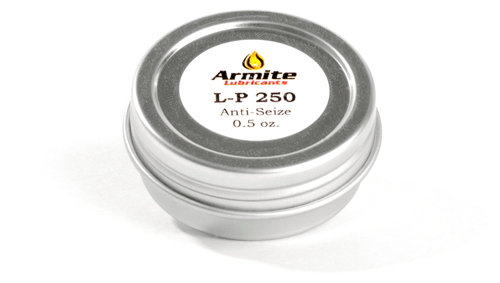 The ideal fit for AR and Glock triggers, LP-250 produces smooth, consistent sear let-off even after long periods without use. We recommend reapplication after any cleaning to ensure top-notch performance. Even then, one tin of LP-250 will last most anyone a lifetime.